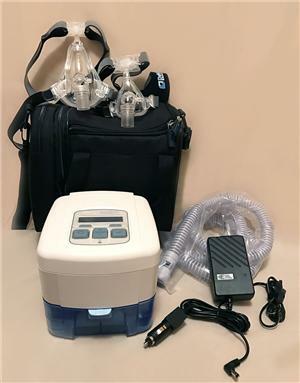 If you are an Australian Pensioner needing financial assistance and advice in the purchase of CPAP equipment , please give us a call. 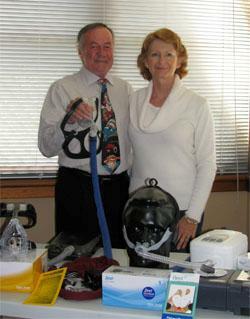 Or are you a SHOCKED SNORER who doesn't want to pay up to $3000.00 for an Auto CPAP machine and mask ... please read on. You SNORE , WAKE UP BREATHLESS , ARE FATIGUED ALL DAY and your family doctor has referred you for a full polysomnograph sleep test at a CERTIFIED SLEEP CLINIC ...OR... You have opted for a HOME sleep screening with a franchaised/contracted CPAP distributor , chemist outlet or a Respiratory Sleep Physician who is innapropriately profiting from the sale of CPAP equipment , CPAP therapy has been recommended, and now you're shocked by the prices these business models are wanting you to pay when considering your options of purchasing or trial renting a CPAP machine, your feeling you need some independant advice and would like to compare pricing , service support and follow up.